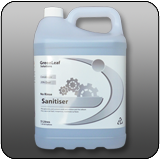 Poster for handwashing in childcare centres - please contact us if you would like us to send you an A3 size copy of this poster. 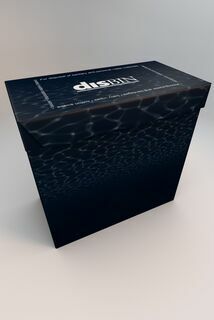 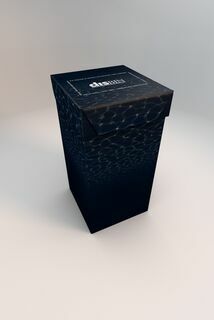 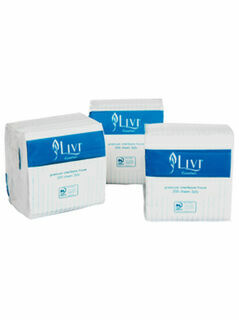 Soft and gentle this interleaf tissue paper is a high end quality paper. 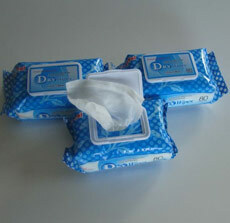 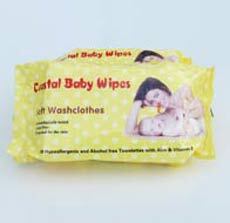 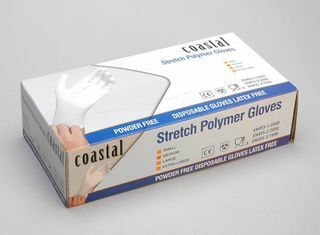 Ideal for child care centres as a replacement for tissues. 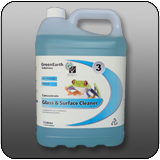 Natural, non-allergenic, and biodegradable, GreenEarth Carpet Cleaner cleans your carpets without leaving anything behind–like harsh chemical fumes or residue. 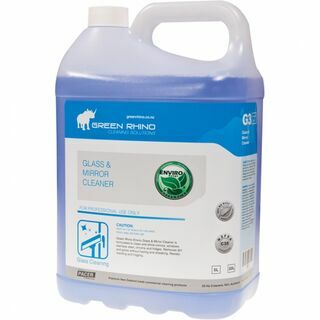 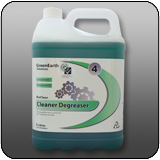 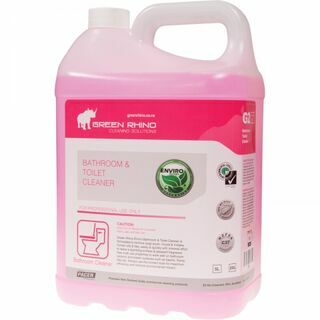 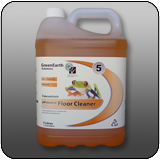 GreenEarth natural carpet cleaner is specially formulated for the removal of today’s tough carpet stains. 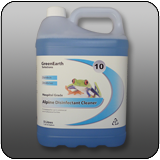 The carpet stain removal solution leaves no soapy residue and dries completely, so it can be vacuumed away. 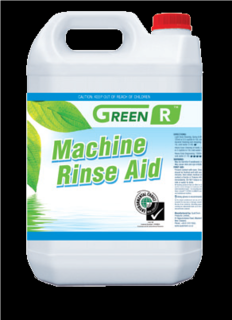 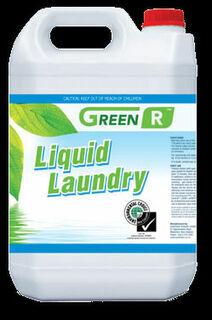 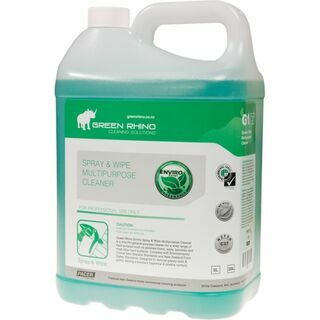 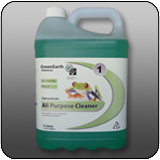 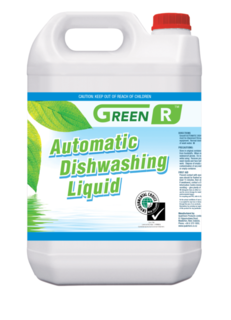 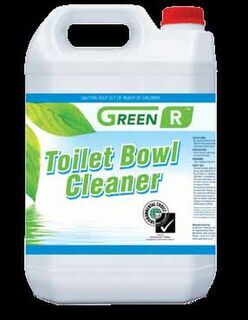 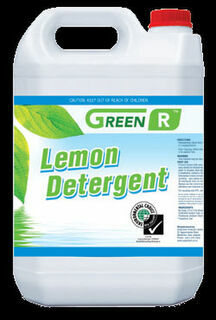 GreenEarth natural carpet cleaner is the natural way to get a stain free clean. 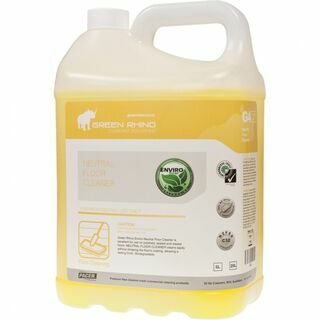 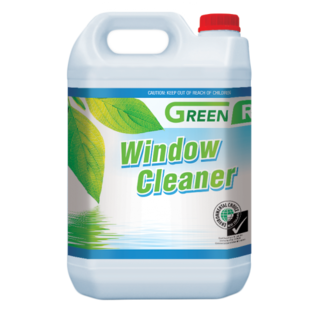 The biodegradable plant and mineral-based ingredients work as well as traditional cleaners to cut through filmy residue.